Businesses of all shapes and sizes can make money, reduce their bills and cut their carbon footprint by getting involved in demand side response (DSR). Power Responsive is a stakeholder-led programme, facilitated by National Grid, to stimulate increased participation in the different forms of flexible technology such as DSR and storage. It brings together industry and energy users, to work together in a co-ordinated way. A key priority is to grow participation in DSR, making it easier for industrial and commercial businesses to get involved and to realise the financial and carbon-cutting benefits. Raise awareness of DSR and engage effectively with businesses. Shape the growth of the market in a joined-up way and ensure demand has equal opportunity with the supply side when it comes to balancing the system. Demand side response simply involves businesses increasing, decreasing, or shifting their electricity use – in response to a signal – to help balance Britain’s electricity system. In return they receive strong financial incentives, lower their bills, reduce their carbon footprint and play an important role in the transition to a low carbon energy system. Participating in DSR makes perfect sense for any business that is serious about being environmentally responsible. Why is DSR important for the energy industry? 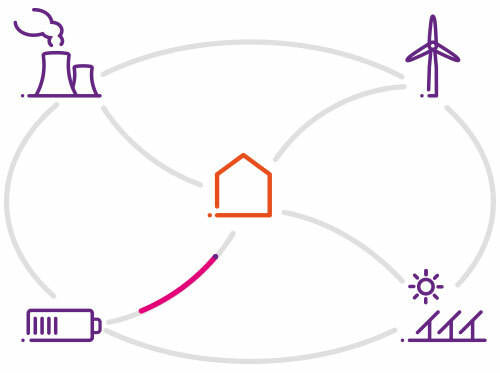 With more renewable generation – such as wind and solar – coming online we are seeing a requirement for increased system flexibility to balance the system, along with changes in where we can source flexibility and capacity. 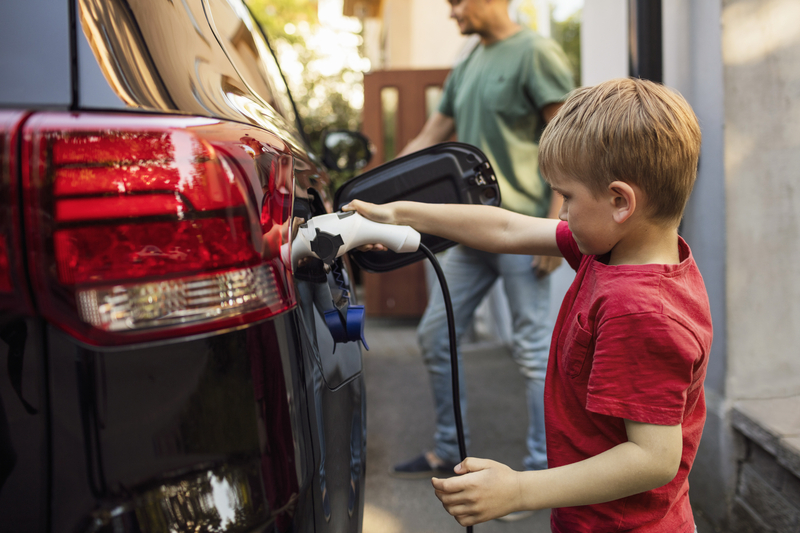 National Grid believes that DSR and other forms of flexible technology, such as storage, can help to provide the capacity and flexibility needed to operate the electricity system in tomorrow’s world. So while this new reality creates challenges in operating the grid, it presents exciting opportunities for energy users. Power Responsive aims to make sure there is a level playing field for both supply side and demand side solutions in Britain’s energy markets – and to help businesses take full advantage of these opportunities.